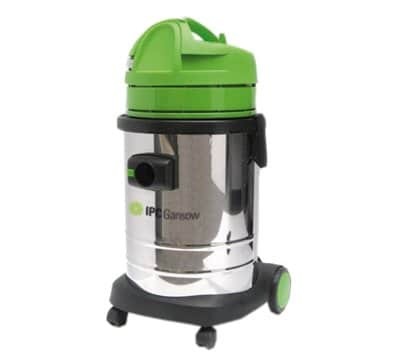 Our light industrial wet and dry vacuums are ideal for use in commercial applications. For further information including prices please call us on 01684 850777 or email us on info@clemas.co.uk. The Fiorentini CF64F1 Wet and Dry Vacuum Cleaner has a 1,000 watt motor and a Semi Automatic Filter Shaker. 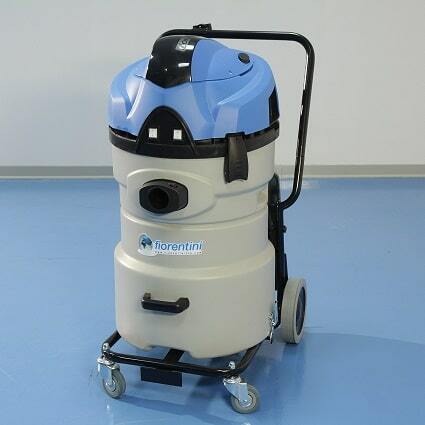 The Fiorentini CF65F1 Wet and Dry Vacuum Cleaner has a 2,000 watt motor and a Hepa Filter. 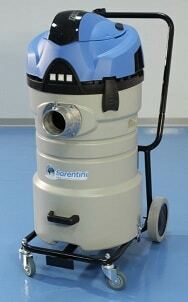 The Fiorentini CF85F1 Wet & Dry Vacuum Cleaner has a 2,000 watt motor and a 55 litre tank capacity. The Fiorentini CF86F1 has a powerful 3,000 watt motor with a 55 litre tank capacity. 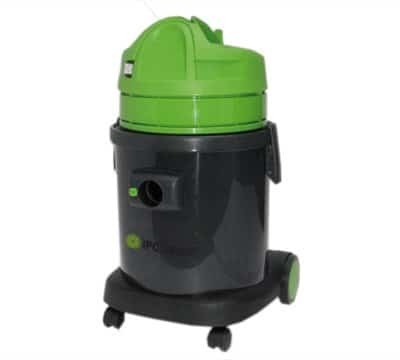 A 17 litre wet & dry vacuum cleaner ideal for your small areas. 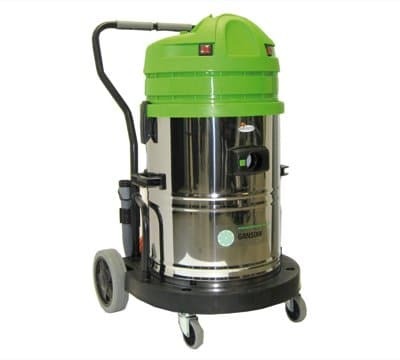 The GV62W wet and dry industrial vacuum is ideal for heavy duty industrial cleaning. The seperate wand makes this ideal for any space.